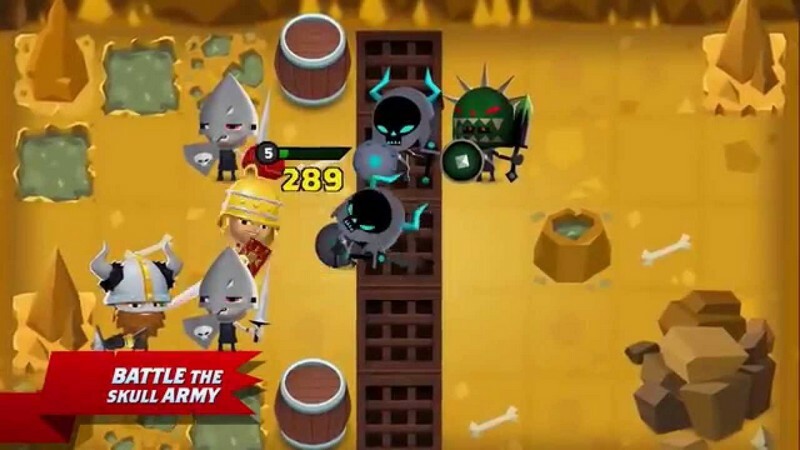 World of Warriors: Quest is a free to play 2D mobile strategy game developed by Mind Candy Ltd and is available on iOS and Android. 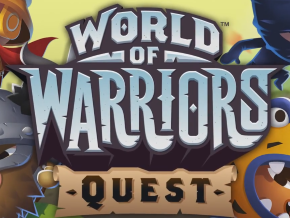 In World of Warriors: Quest you can fight as Vikings, Romans, and Ninjas in an epic quest across the Wildlands to save your friends from the evil General Obsidiux! 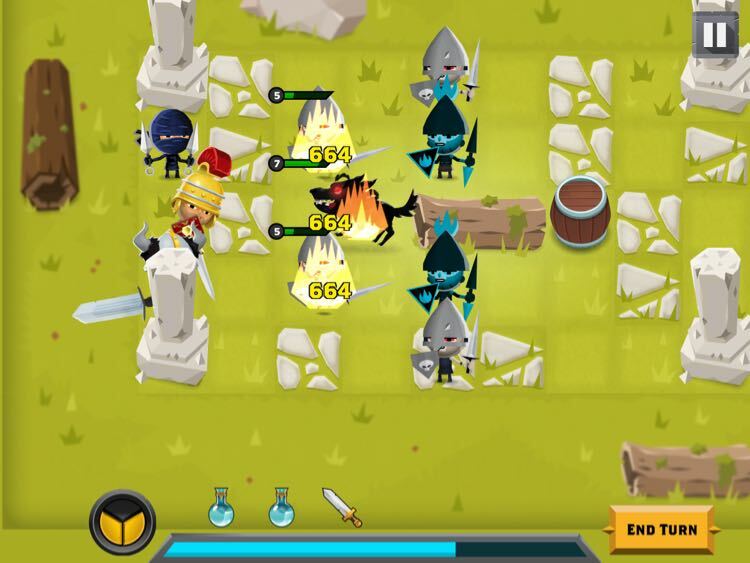 Turn-based battles will be held against your enemies where you will need to use your wits and work your units as a team to prevail! 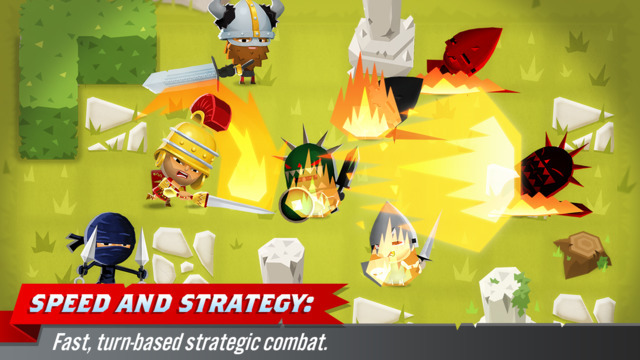 With enough victories you might just be able to save this war-torn realm from utter destruction. 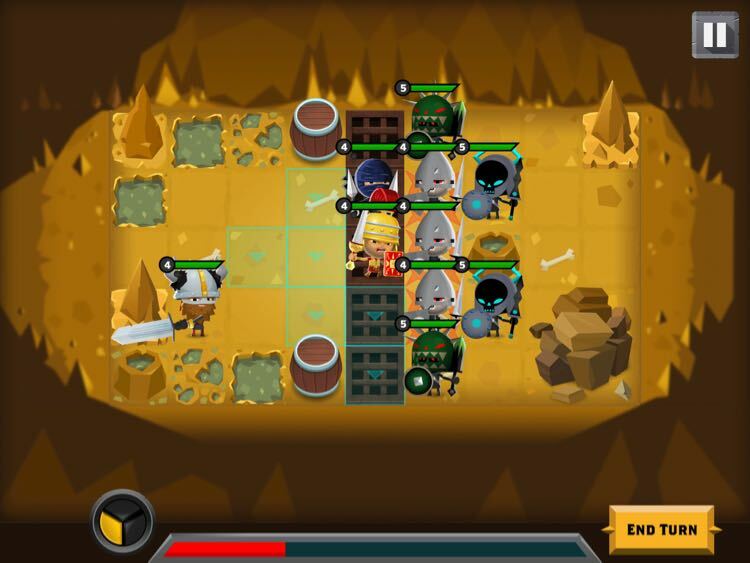 New Chapters: New chapters will be released over time to offer new content like new heroes, boosts, and story to play through! 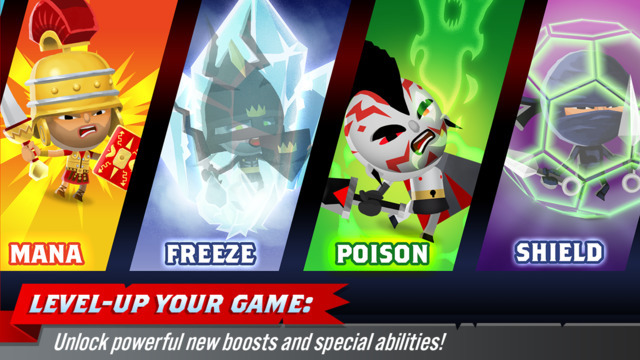 Boosts: Boosts give you the ability to freeze your enemies in place, poison them, or blast them to death! 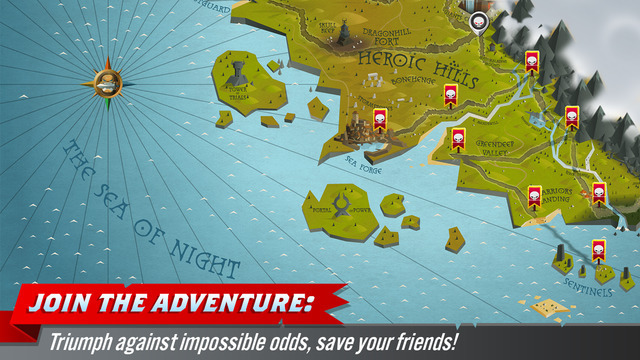 Adventure: Explore the exciting Wildlands and unravel the mysteries behind the Black Shards.